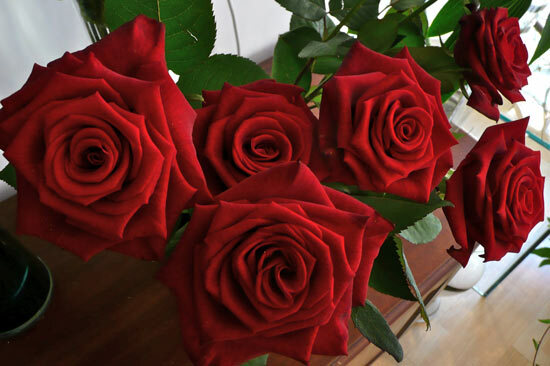 For the best Valentines Flowers and to make the right impression to show that you care, choose a beautiful arrangement of perfect Valentines Day flowers from Rose and Grace. Catherine Young has the right experience in both fashion design and floristry to be able to make you something special for this most special day. Do something different and show your individuality. There are no boundaries to what you can do when love is concerned. The first step is to make an initial contact. Ring 01386 832120 now. 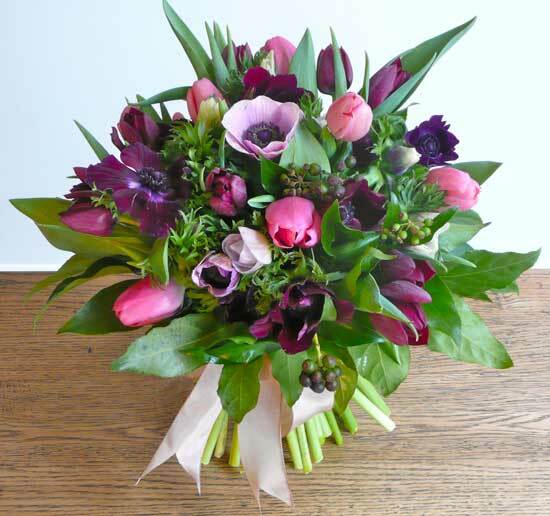 We look forward to your phone call to discuss your Valentines Day Flowers or to find out more about Evesham or Cotswolds wedding flowers and flowers for weddings and special events in Worcestershire, Oxfordshire, Gloucestershire and Warwickshire - or to request a free, no-obligation, consultation. Alternatively, leave your contact details and we will get back to you straight away. 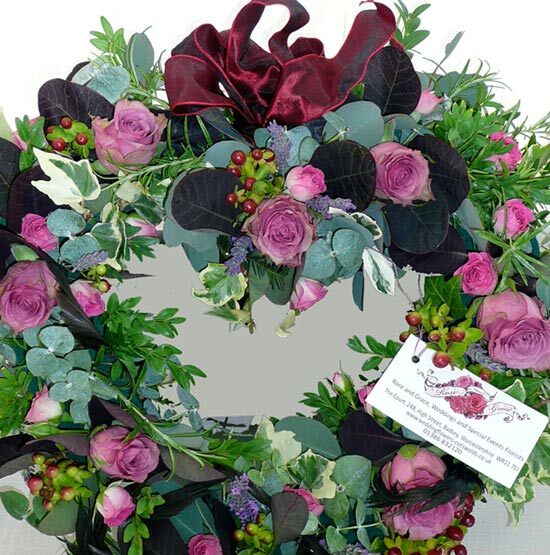 To return from The Best Valentines Flowers to the Home Page, follow this link. 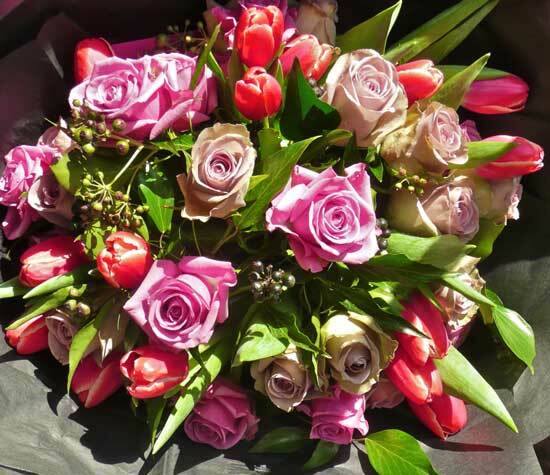 Valentines Flowers for all areas around Evesham, for example - Broadway, Chipping Campden, Badsey, Stow-in-the-Wold, Burton-on-the-water, Winchcombe, Blockley and Pershore.